The Canadian Union of Postal Workers (CUPW) has decided to give Canada Post strike notices, which mean they could commence strike action as early as midnight on Monday, October 22, 2018. The union is pushing for improved job security, an end to forced overtime, and better health and safety measures. Canada Post has made significant offers to CUPW which include increased wages, job security, and improved benefits and has not asked for any concessions in return. 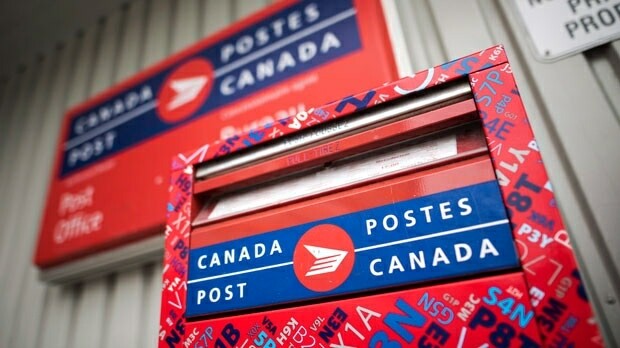 The union representing 50,000 Canada Post employees says rotating strikes will begin Monday if agreements aren’t reached with the Urban Postal Operations and Rural and Suburban Mail Carriers bargaining units. Locations of the rotating strikes have yet to be determined. The possibility of a work stoppage has hovered over Canada Post since Sept. 26 after postal workers voted overwhelmingly in late summer in support of a potential walkout to back their contract demands. During this time, please call us toll free at 1-800-916-9385 for credit card payment or EFT information. Thank you for your support.